If you’re a fan of HTC’s Sense experience, then this post is for you. The HTC One M8 is currently the only phone that runs Sense 6, the newest version of HTC’s proprietary Android UI. Not even last year’s M7 has it, at least not until it gets the update later this year. However the 3rd party Android development community is not a big fan of waiting for an update and because of that, the M7 does in fact have a Custom ROM available that unofficially brings over Sense 6 from the M8 for users to flash. And now thanks to GalaxyUser from XDA-Developers, Google’s Nexus 5 has its own build of Sense 6 up and running but as of now it’s really unfinished. Things like the cellular radio and camera are completely broken and even the developer himself warns others to proceed at their own risk. As a Custom ROM enthusiast myself, I’d rather wait until most bugs are ironed out for it to be used as a daily driver but I’ll keep an eye on its progress as it moves along. 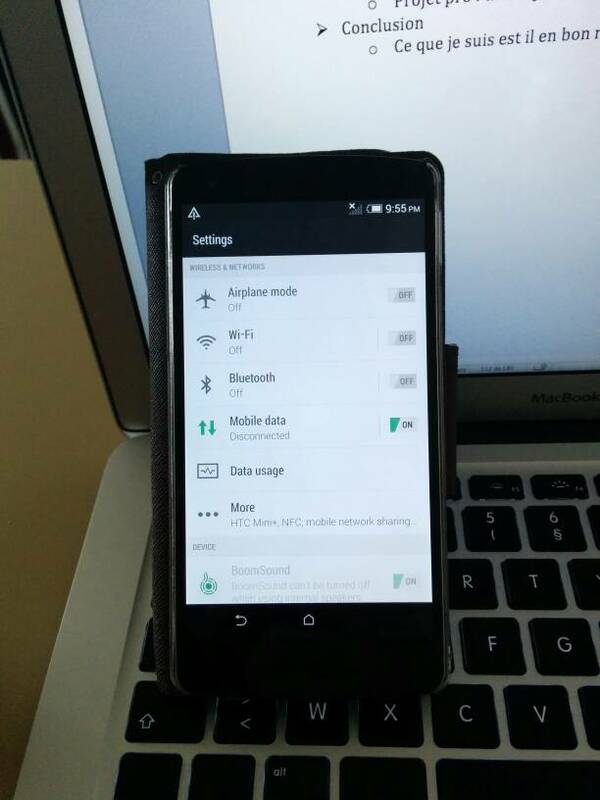 The post HTC Sense 6 Gets Ported To Nexus 5 appeared first on Android in Canada Blog.